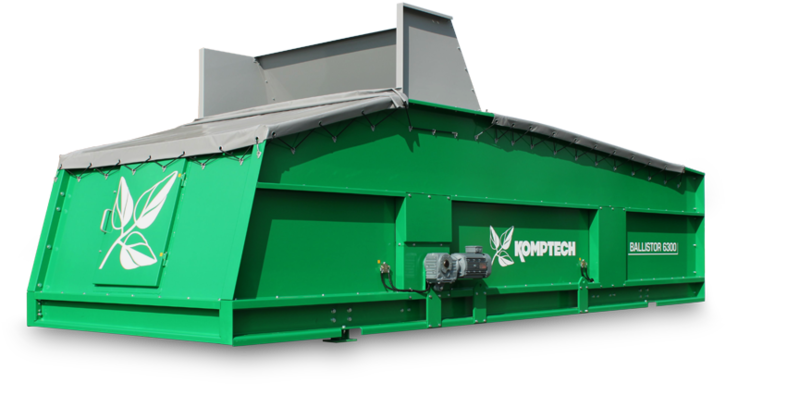 The Ballistor combines screening with ballistic separation to separate 2D, 3D and fine fractions from C&D, single stream recyclables, and MSW. The 2-dimensional fraction is shaken clean of impurities as it passes across the screen elements, and transported upwards. The 3-dimensional fraction is moved downwards by the ballistic movement, and removed. Variable hole sizes of the screen elements further sort the rising material to separate out the fine fraction. An efficient electric drive system and low power requirements keep energy costs low with long service life. The Ballistor is available in four sizes, in either a stationary or mobile versions, with options for an in-feed hood and adjustable in-feed flap. Variable hole sizes in the screening elements of the Ballistor help to efficiently separate the rising 2D material from the fine fraction materials. The sturdy housing simplifies installation, gives efficient access to the screen elements, and reduces operating costs by making it easy to replace the wear elements. Automatic lubrication options combined with electronic monitoring make the machine dependable even under heavy-duty operation. 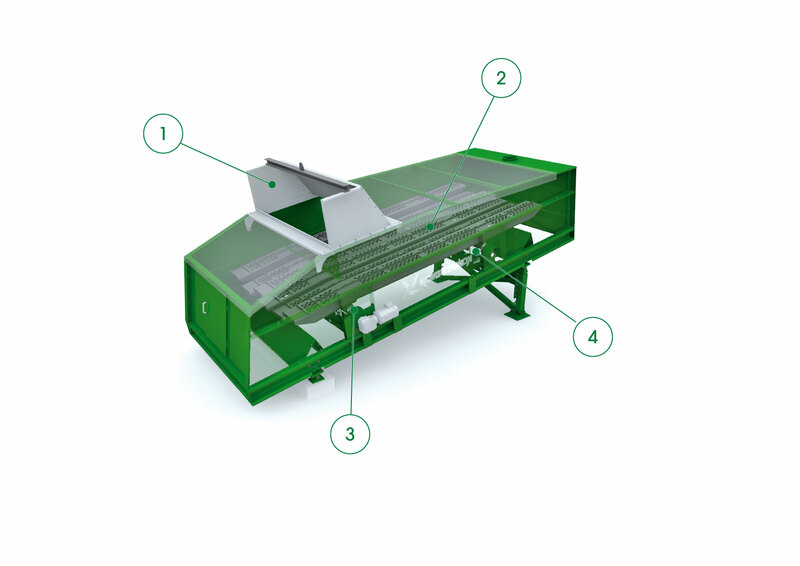 Three separator models are available to choose from and are built for a variety of application types and performance needs. We won't just sell you a separating machine. Instead, we focus on understanding your business' unique material processing challenges and then use our expertise to help guide you toward the right solutions to meet your needs. HAVE A QUESTION ABOUT THE BALLISTOR? When it comes to separating contaminants from valuable commodities, we're ready to help you accomplish more by delivering industry and product expertise combined with world-class parts and service support. How can we help you?